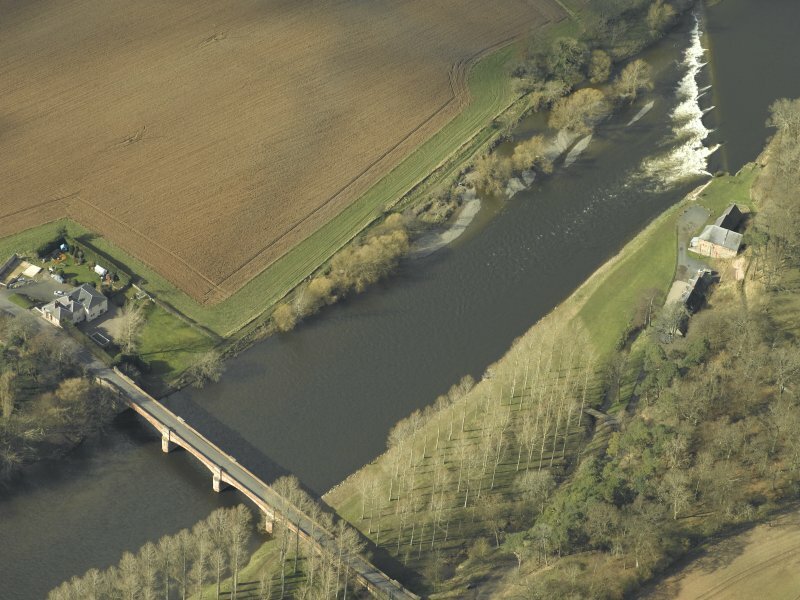 Situated to the south-west of Clint Mains, Mertoun Mill occupies a site on the north bank of the River Tweed at a stretch known as the 'Caul Stream'. It consists of a three-storeyed, L-plan building, from which the associated machinery had evidently been removed by the 1970s. NT63SW 47.01 NT 60818 32267 Weir (Caul). 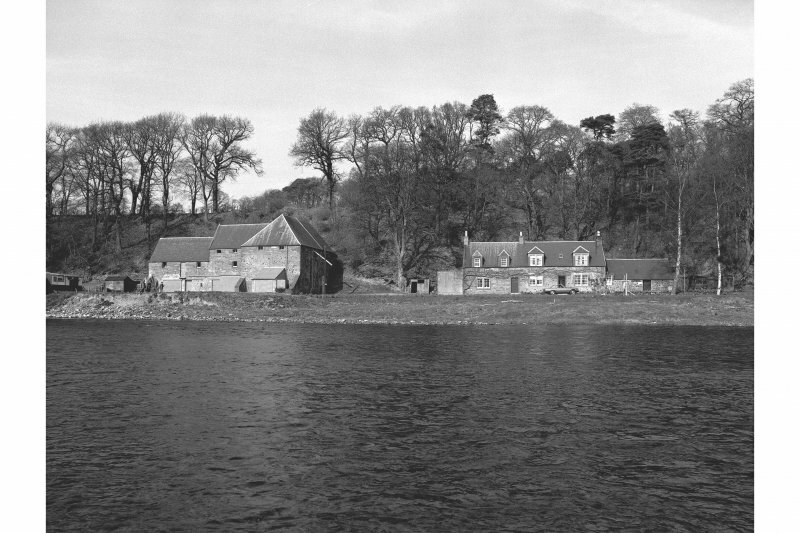 Formerly entered under classification Corn Mill. (Location cited as NT 610 321). 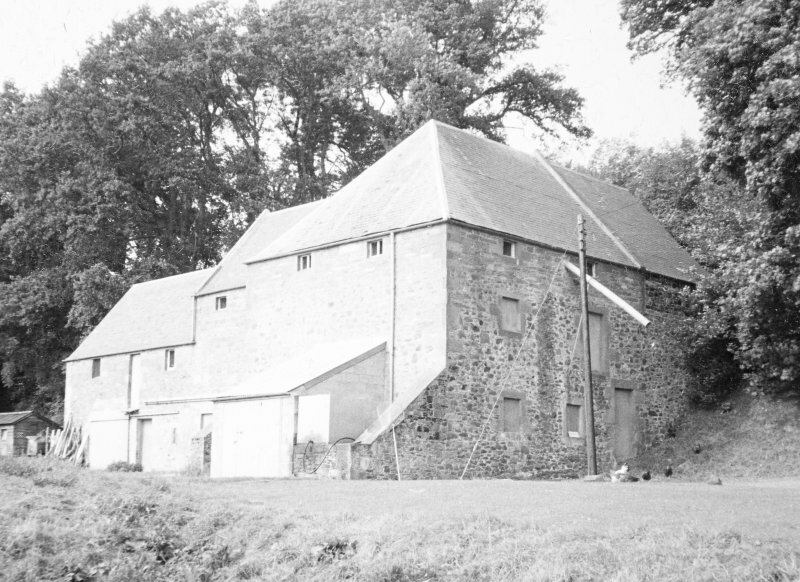 Mertoun Mill, Mertoun, early 19th century. A 3-storey rubble building on an L plan, apparently gutted.